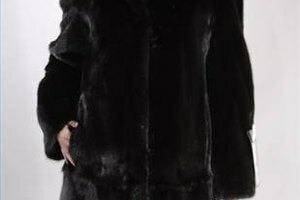 While fur clothing styles have changed quite a bit over the years, the fact remains that coats made from authentic mink fur can be quite valuable. Many brand-name mink coats sell for thousands of dollars and are designed to last for years-- they never go out of style. Older furs can be quite valuable, but like cars, mink fur generally depreciates in value over the course of time. You may want to know the value of your mink coat for insurance purposes, for selling or for trading. Examine your mink coat carefully. Try to identify the manufacturer and the year in which the coat was made. You should be able to find a tag with this information somewhere on the inside of the coat. 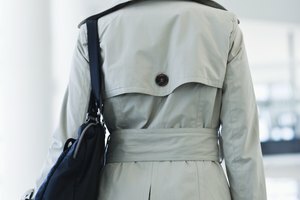 Inspect the coat for damages and imperfections, such as rips, stains, and other wear and tear. 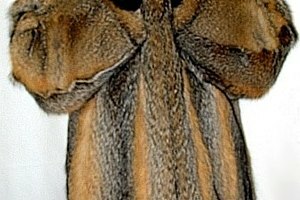 The condition of your mink coat has a significant effect on its market value. Search the internet for your coat’s manufacturer, then search for your specific coat or one that resembles it closely. Keep in mind however that many mink coats are produced by small companies that may be hard to track down. Ebay is a good alternative site to learn about the going rates for fur coats, if you have trouble tracking down the manufacturer. Contact your local fur dealer for an appraisal. Appraisal fees range from $25 to $50, according to Furs.com. Your appraiser will determine the current market value of the coat, taking into account the age of the coat. To find an appraiser near you, use Fur.com’s online directory of fur dealers. Ask your appraiser for a written appraisal form that includes the name of the dealer, the proposed value of the coat, and the date on which it was appraised. 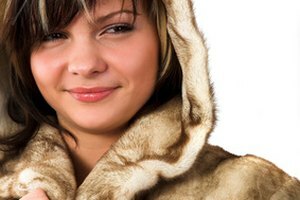 Most fur dealers offer appraisal services even if the coat was not purchased from that particular dealer.